If you owe money to the IRS and can’t afford to pay it, you could face some serious consequences. 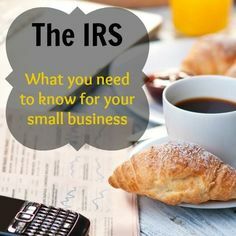 The IRS will stop at nothing to collect outstanding debts and even if you are already strapped for money, they will levy your bank account or put a lien on your property. You can’t afford to ignore the collection letters because a tax lien could be disastrous. When you have a federal tax lien on your property, it will destroy your credit and make it next to impossible to receive a mortgage or auto loan. 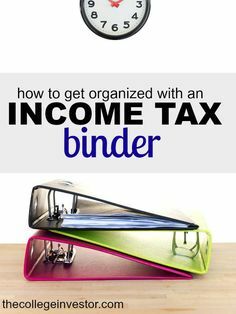 The lien will also be noted in public records so your employer, your relatives, your friends, or even your neighbors could easily find out that you owe unpaid tax debt to the IRS. But embarrassment isn’t the only problem. If you have a federal lien on your property, you cannot sell without the government collecting the money they are owed. Tax liens act as an insurance policy for the government to guarantee that you will have to pay the debt one way or another. 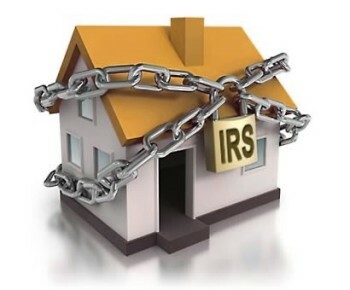 If the IRS has threatened to place a lien on your home or car, you need to act immediately. 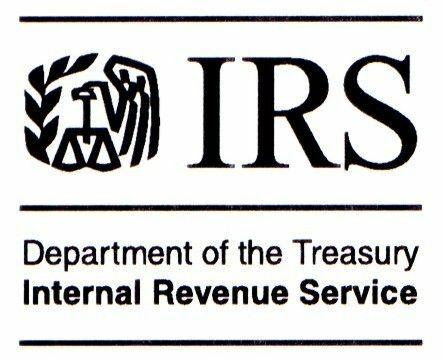 Your first step should be selecting an experienced tax attorney to represent you in all dealings with IRS agents. A tax attorney will be able to explain your legal rights and help you explore options to pay off your debt and get the lien removed quickly so that you can move on with your life. 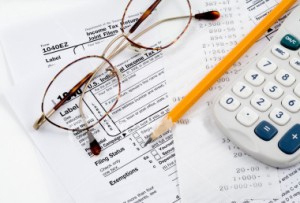 Selecting the right tax attorney is crucial if you want to successfully deal with IRS liens. Make sure that the attorney has the relevant experience. Even the best civil attorney will not have the background needed to deal with the IRS effectively. Instead, you want a legal team that has laser sharp focus and routinely deals with tax related issues to give you the best chance of success. During your initial consultation with the attorney, take along all the correspondence you’ve had with the IRS thus far. 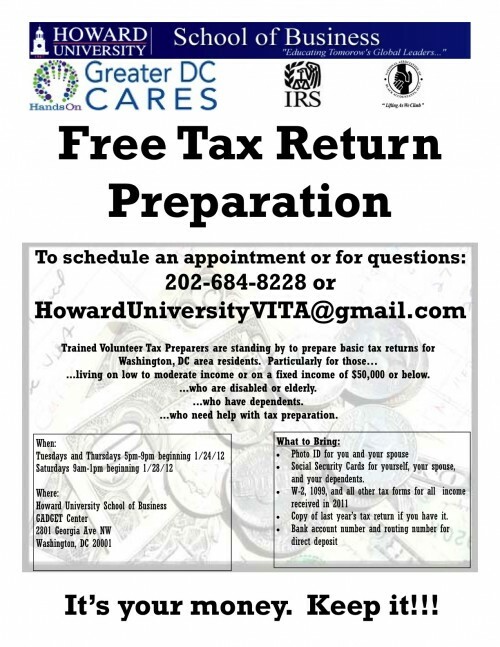 Take copies of letters and collection notices along with your recent tax filings and financial records. As you start to go over your case, be upfront with your lawyer. If you don’t tell him the truth, how he can help you resolve the situation? Make sure you choose a law firm that makes you feel at ease. Your attorney should be trustworthy and easy to talk to. This is the person that will represent you in all dealings with the IRS so you want to choose a lawyer that will work hard to get you the outcome you deserve. Finally, be prepared for the process to take awhile to resolve. IRS tax liens can take months or even years to remove. Even after you settle your debt, your attorney will have to follow up to be sure the liens are lifted so that you don’t encounter problems in the future if you decide to sell your property. The IRS files more than 500,000 tax liens on Americans each year. 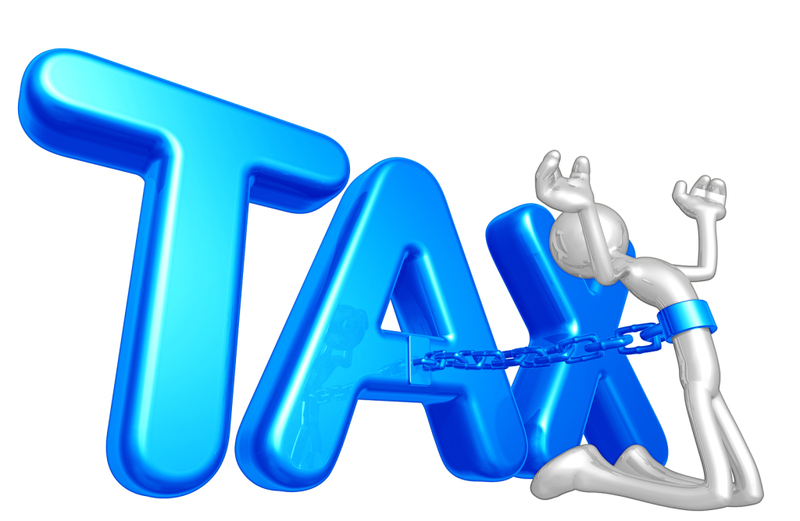 If you are facing a lien due to unpaid tax debt, contact a tax defense lawyer today!